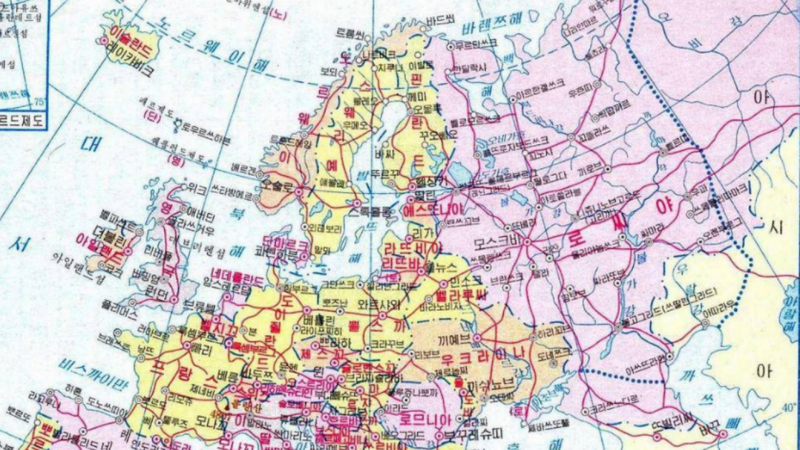 The Russian Embassy in North Korea said in a Facebook post that Pyongyang's new political atlas designates the Crimean peninsula as Russian territory. 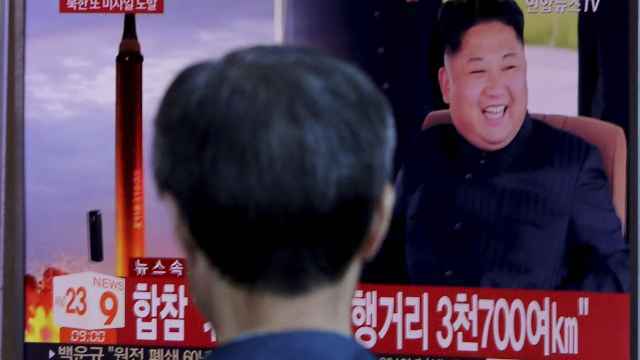 North Korea considers the referendum “legitimate and completely meeting international legal standards,” said the embassy. 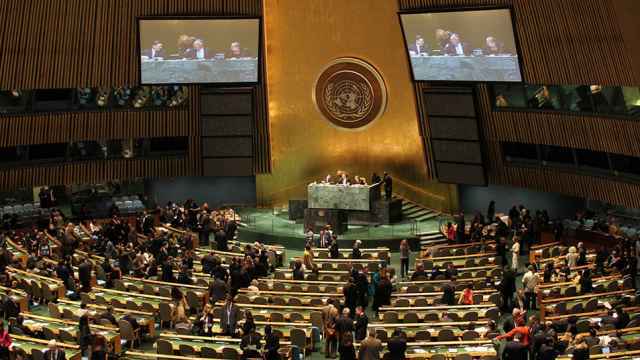 In a resolution at the UN General Assembly in March 2014 to recognize the sovereignty of Ukraine, 100 countries voted in favor, 58 abstained, and 11 opposed. 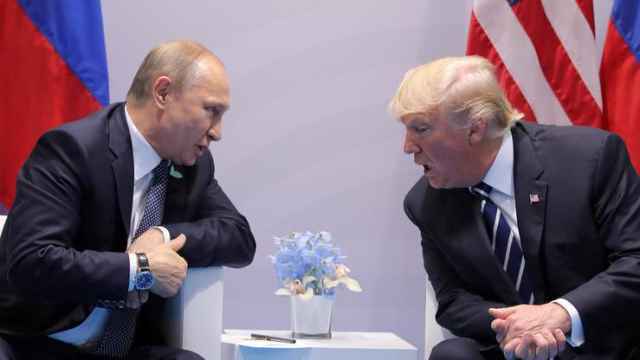 The DPRK, along with Russia, Armenia, Belarus and other Russian allies voted against the resolution. 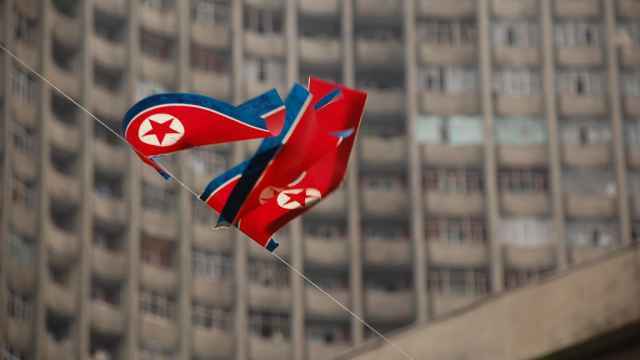 Konstantin Asmolov, an analyst at the Center for Korean Studies at the Institute for the Far East, said that the announcement “was simply not news” as “our Crimea was always supported in the North,” the RBC business newspaper reported Thursday. “It would be news if they suddenly changed their positions, but they didn't,” he said.